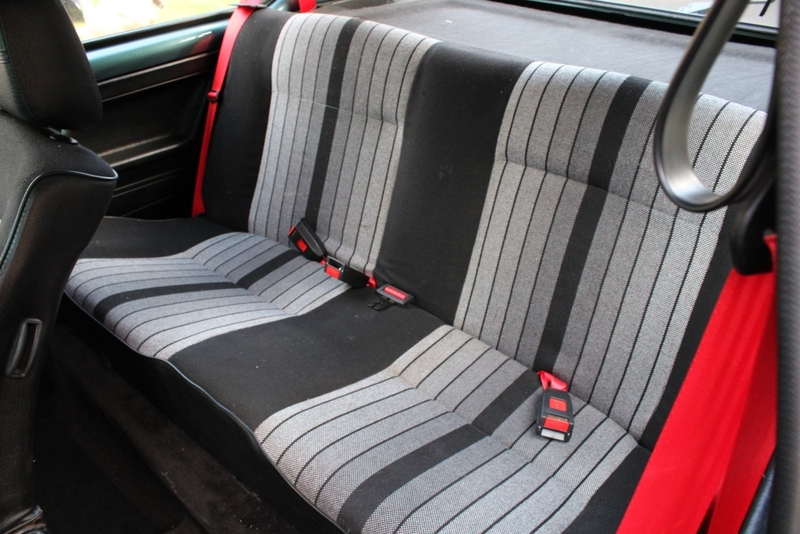 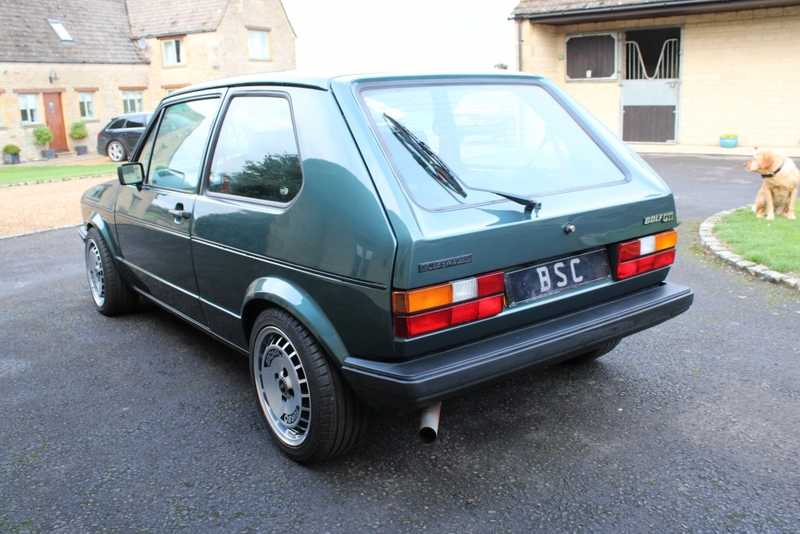 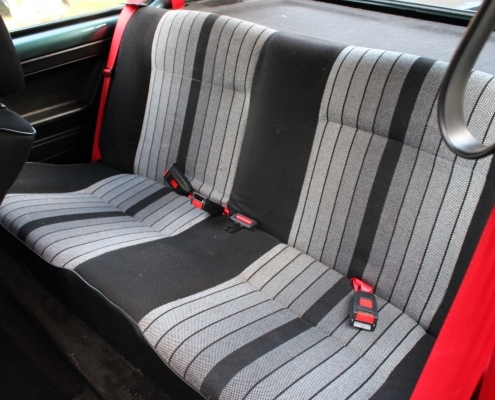 There was no other hot hatch I the early eighties to compete with the GTI especially the 1800cc like this one. 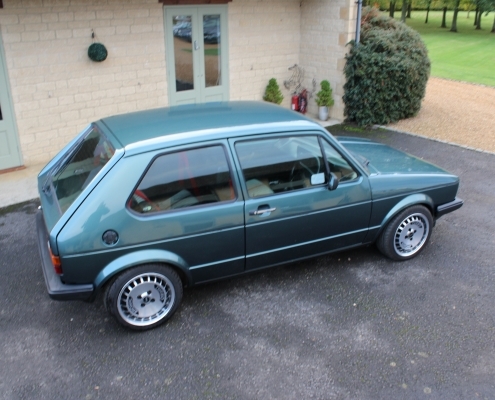 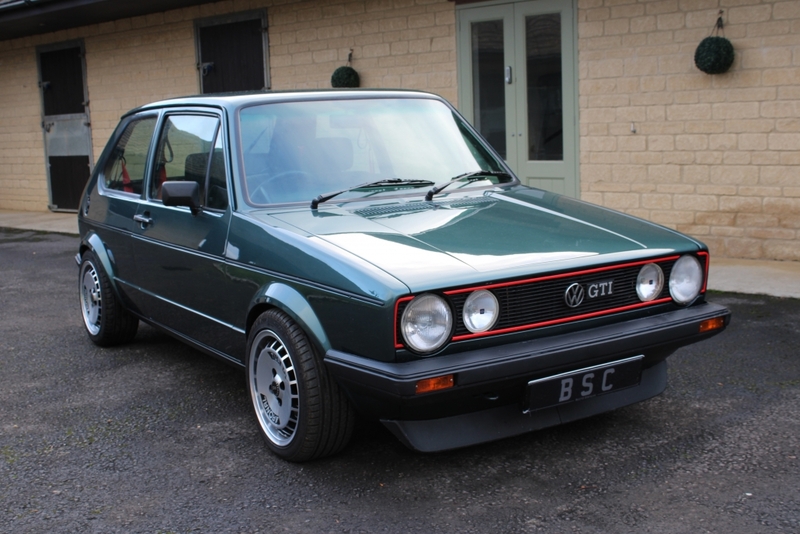 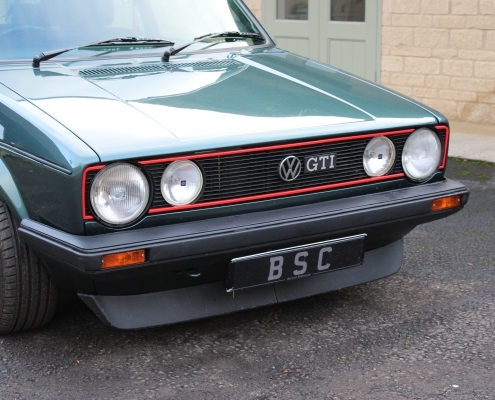 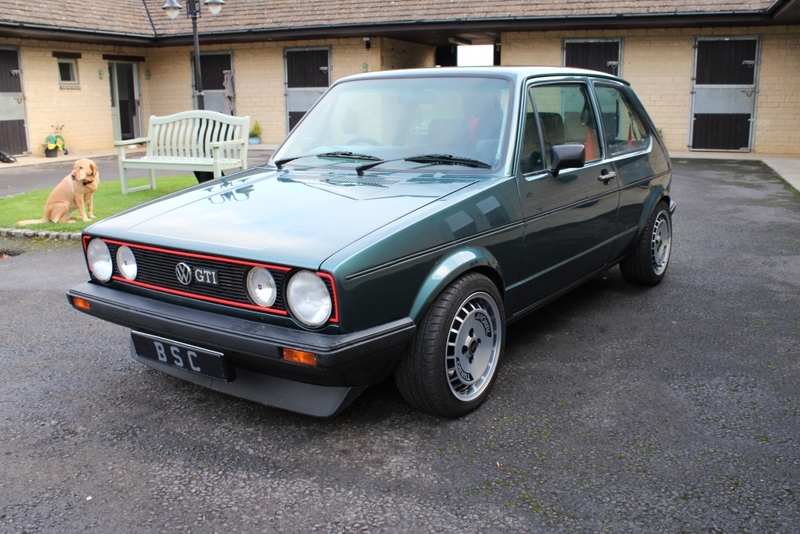 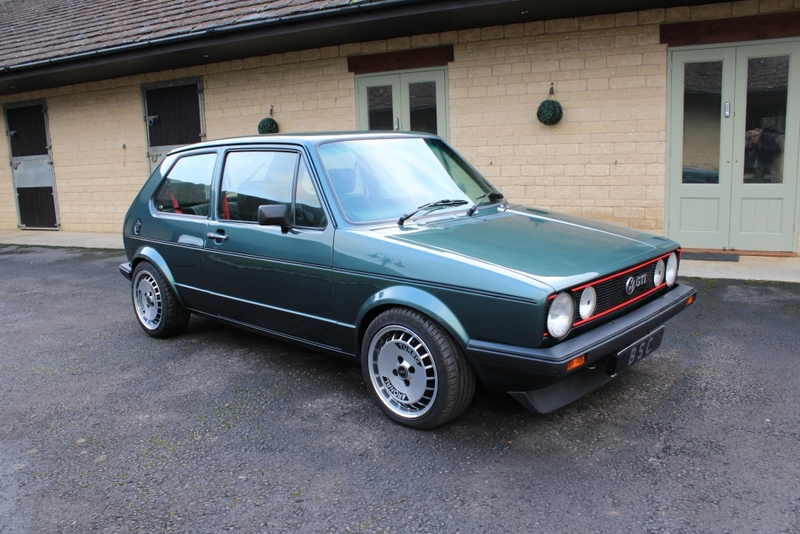 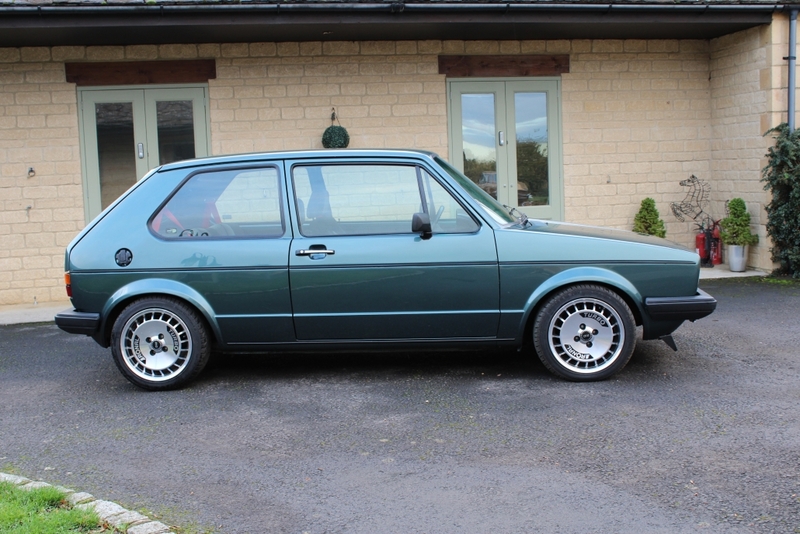 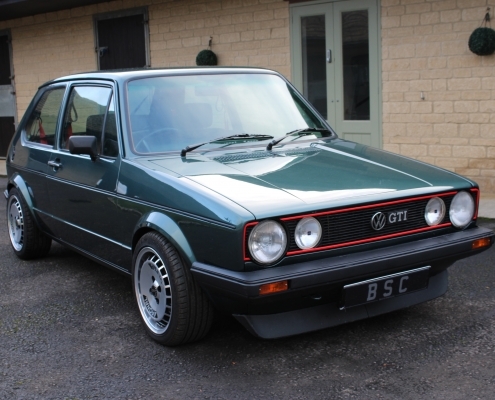 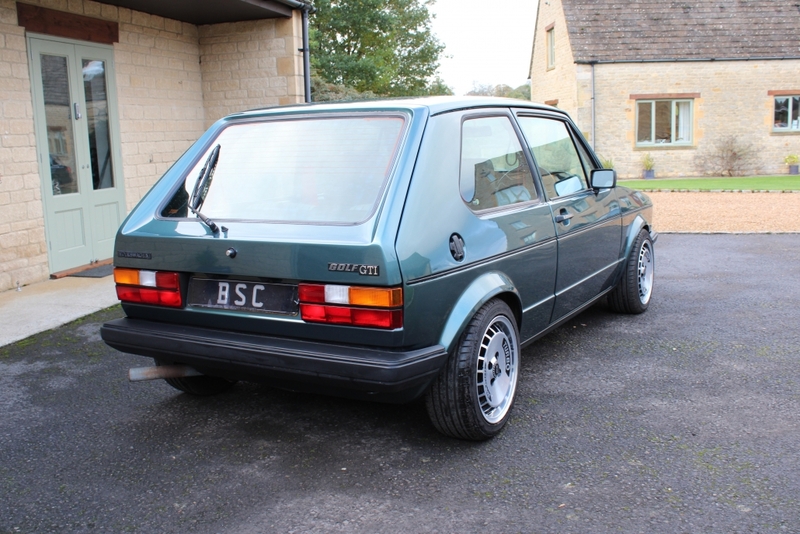 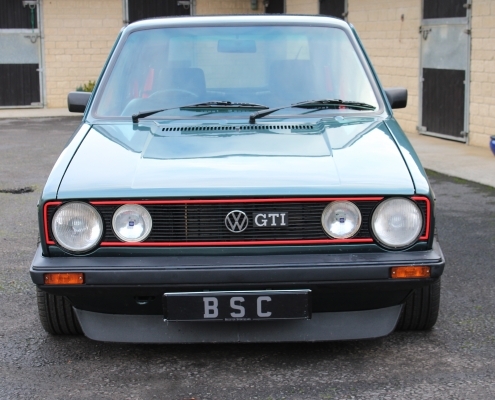 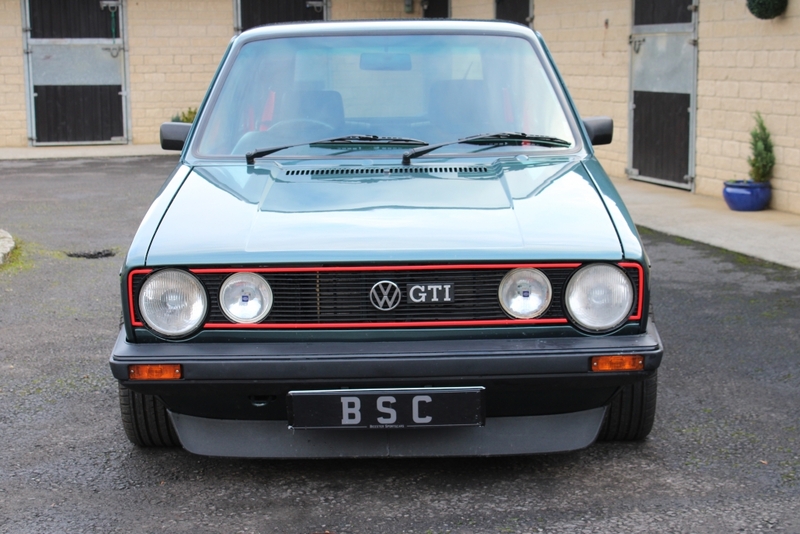 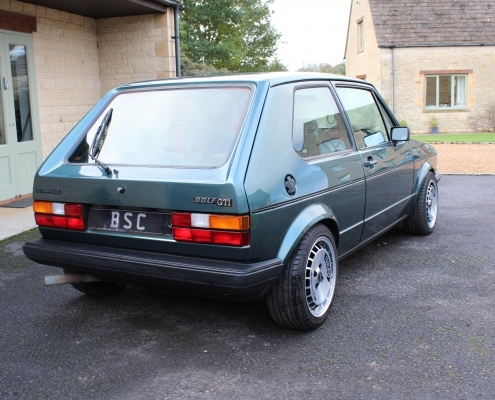 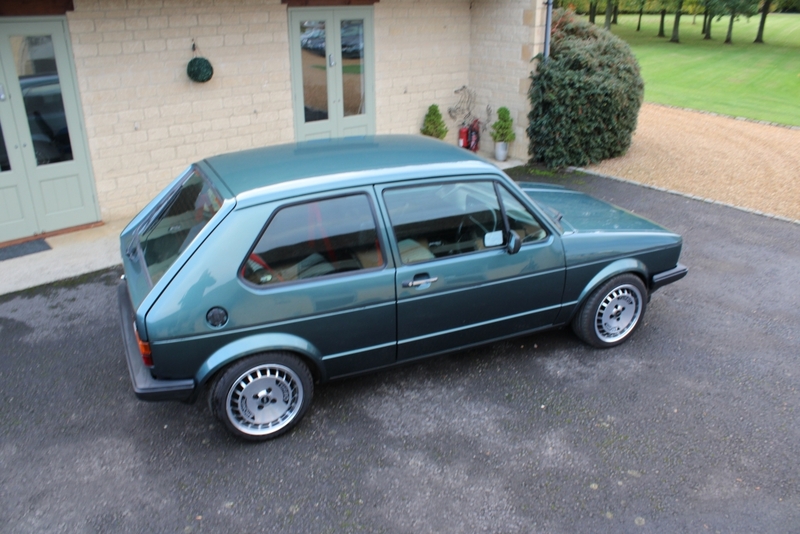 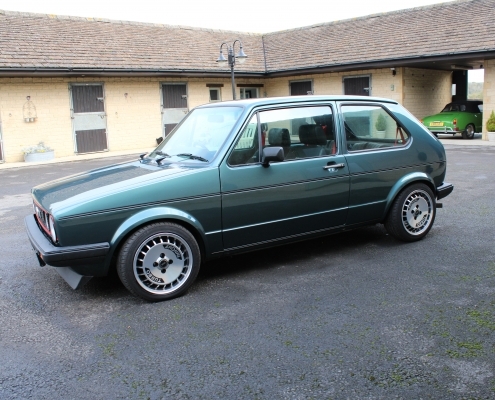 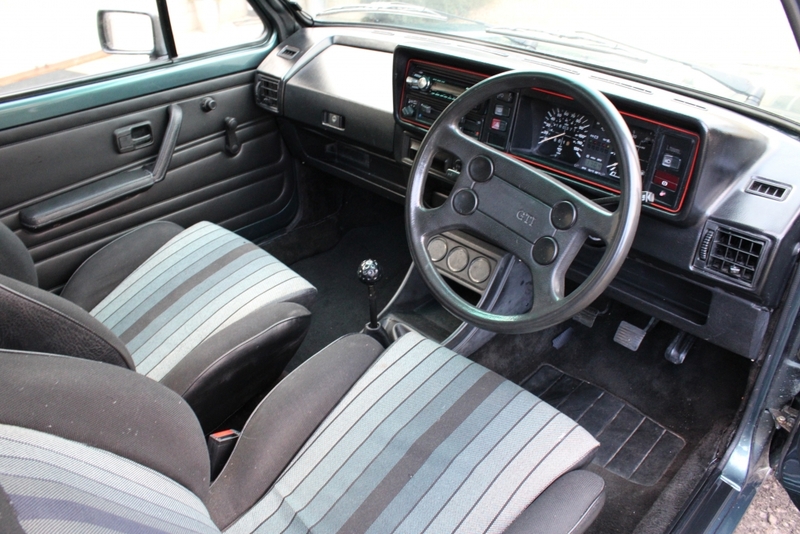 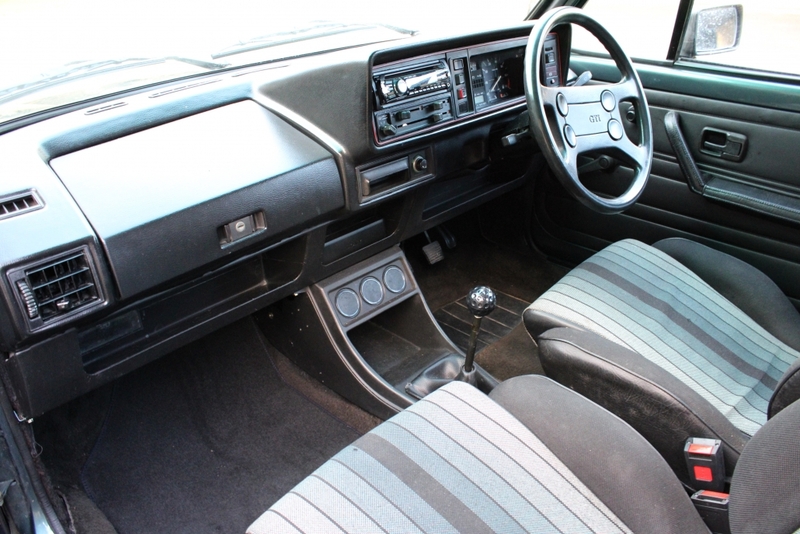 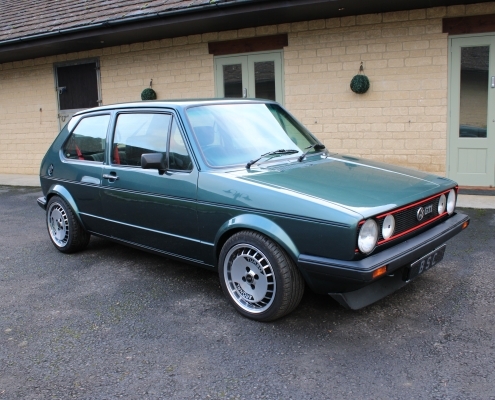 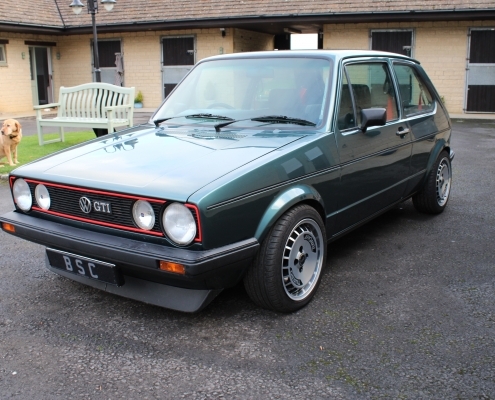 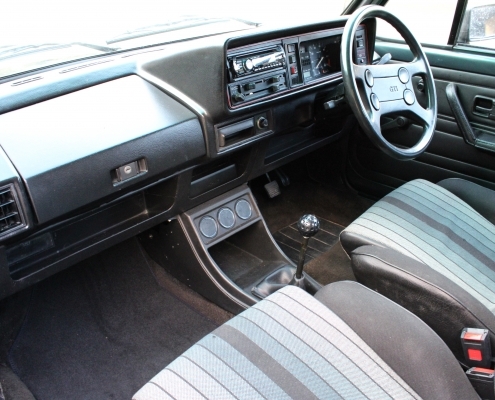 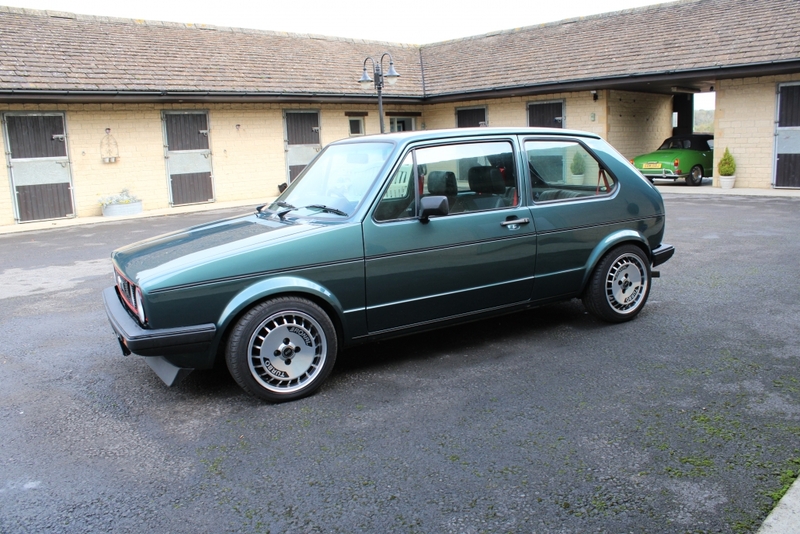 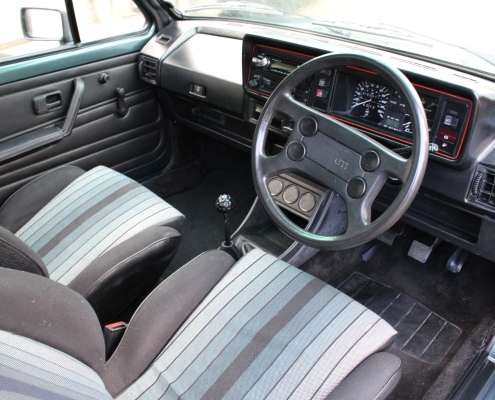 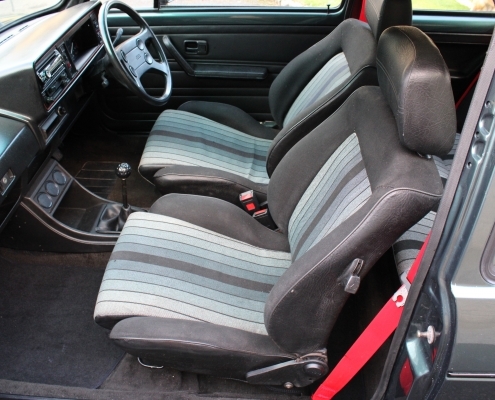 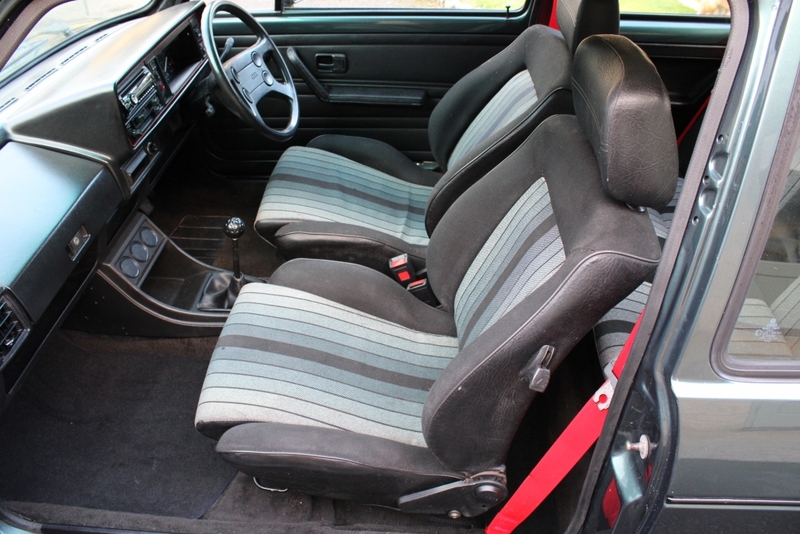 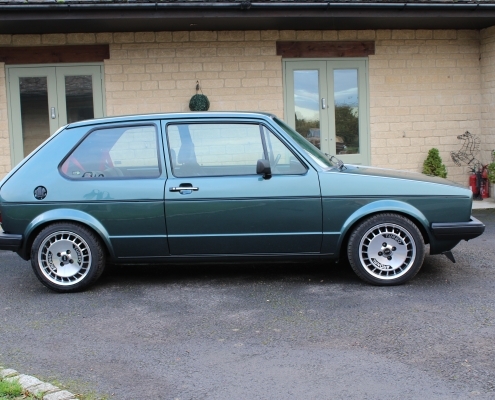 Most enthusiast drivers in my age group owned one at some point and mine was in black and apart from having to modify the appalling standard brakes at GTI Engineering in Brackley it was an amazing car. 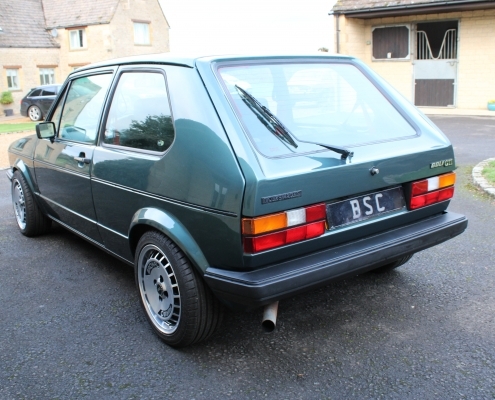 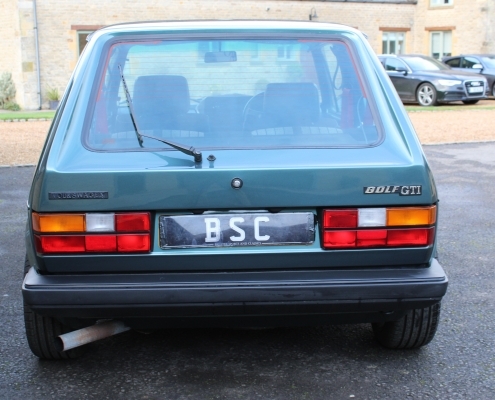 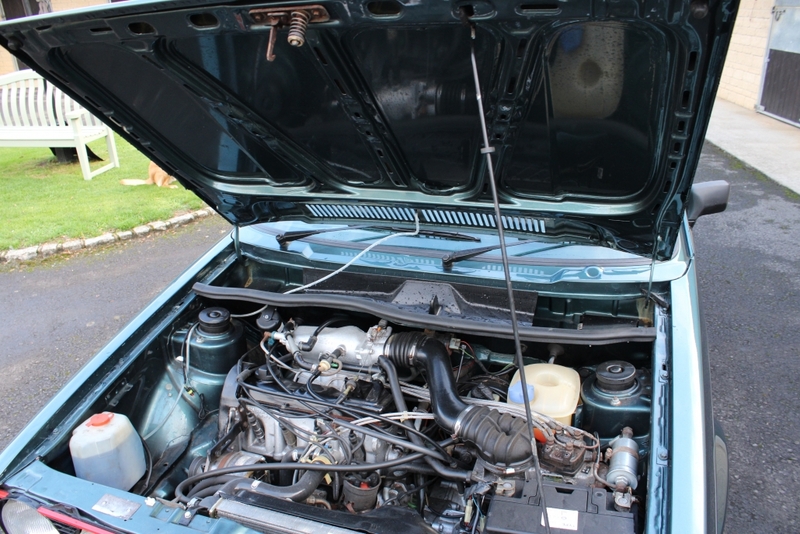 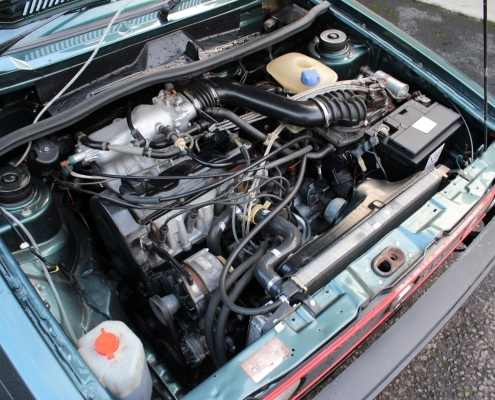 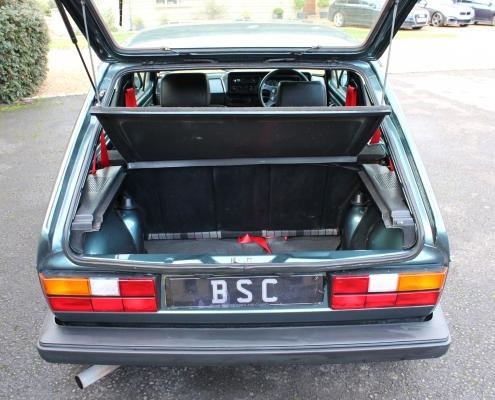 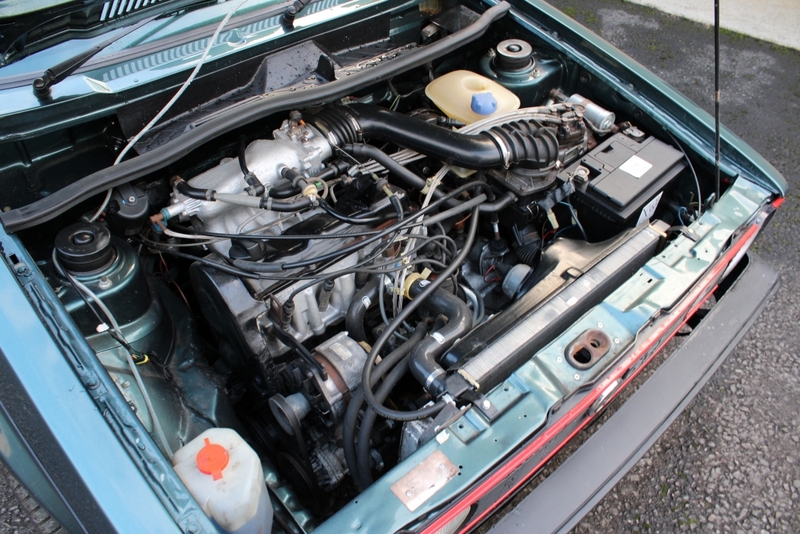 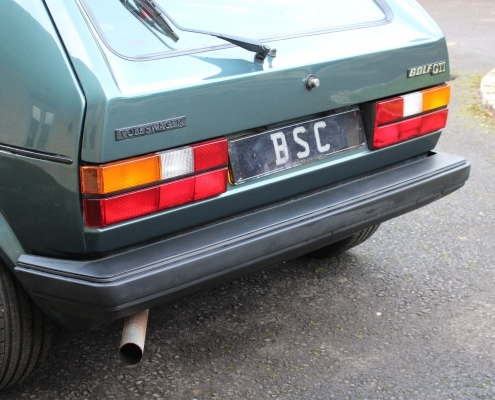 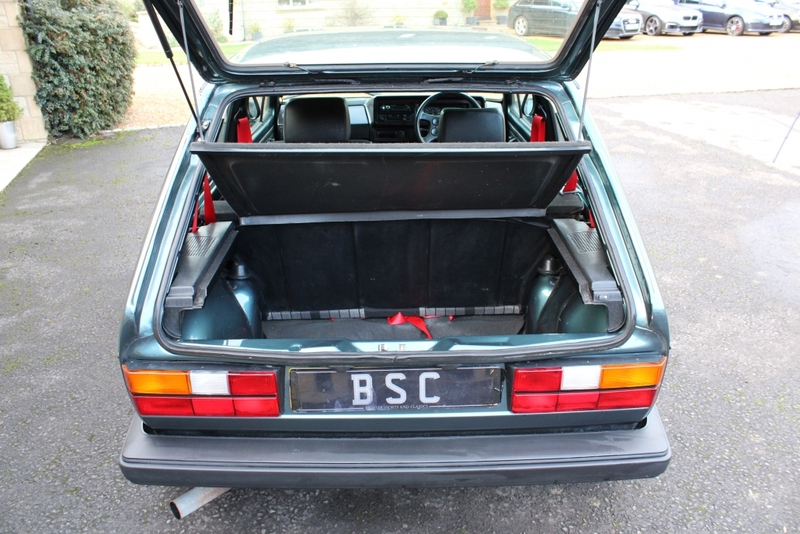 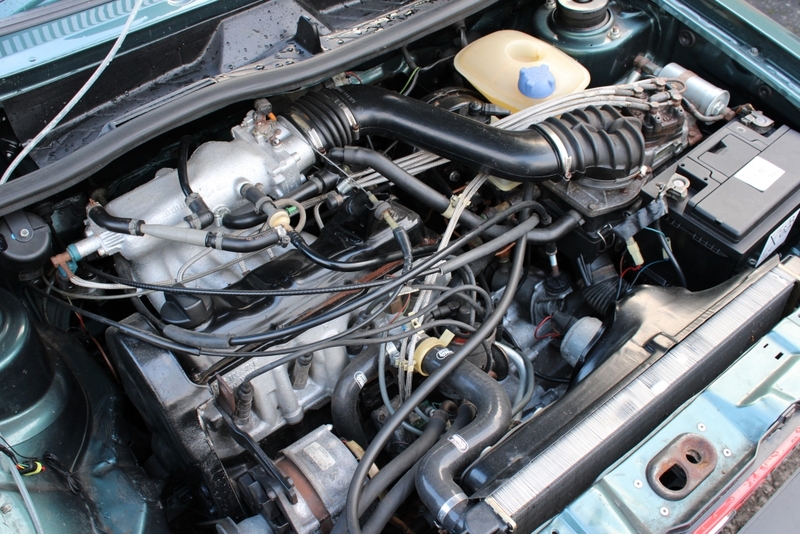 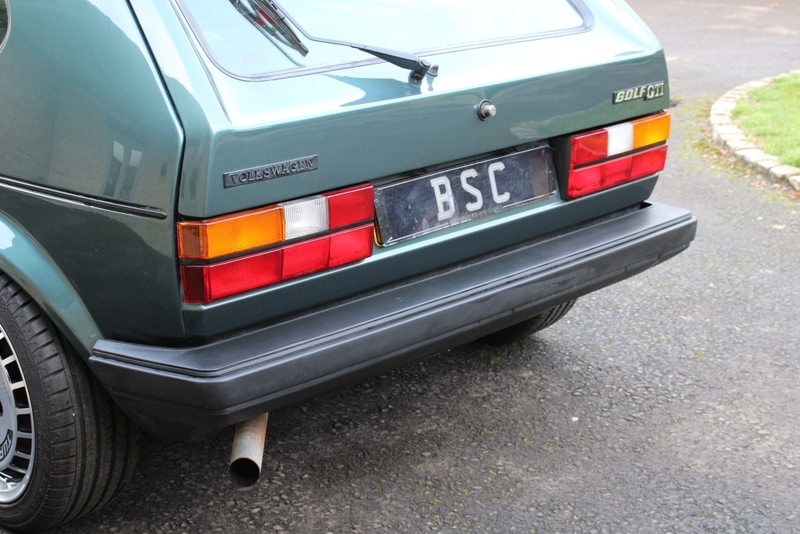 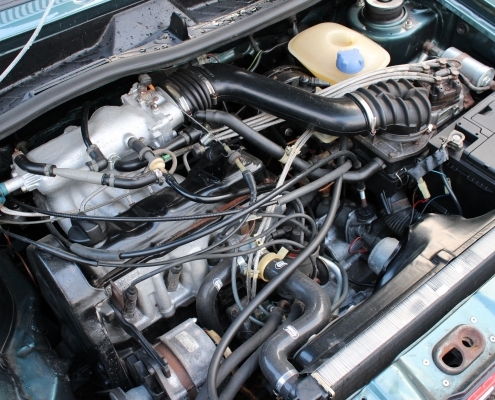 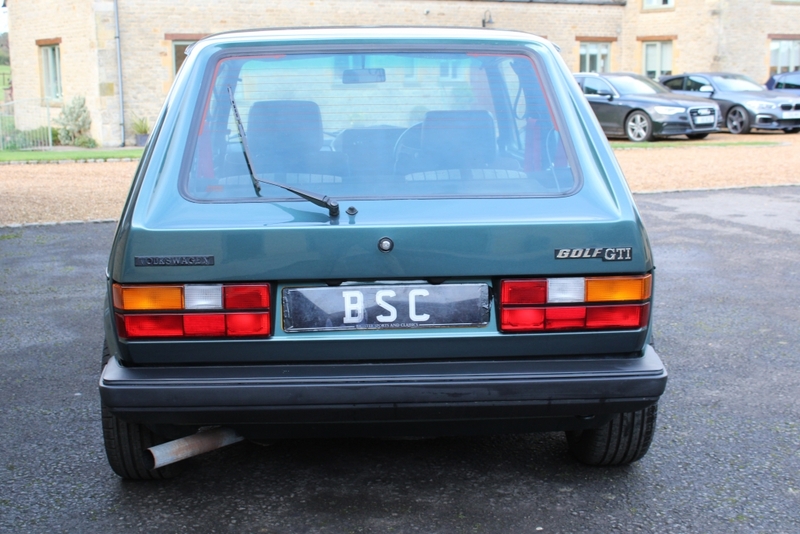 This is a very rare Lhasa green example owned by an Oxford doctor for the past few years who purchased it from a partner of Fuzz Townsend from Car SOS fame who carried out a full restoration prior to the Doctors purchase. 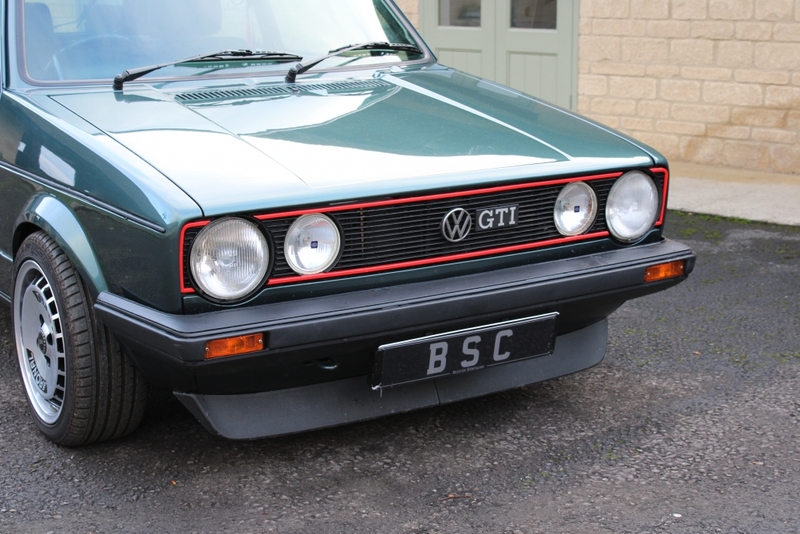 There is a good history file including a five-page magazine feature of the car. 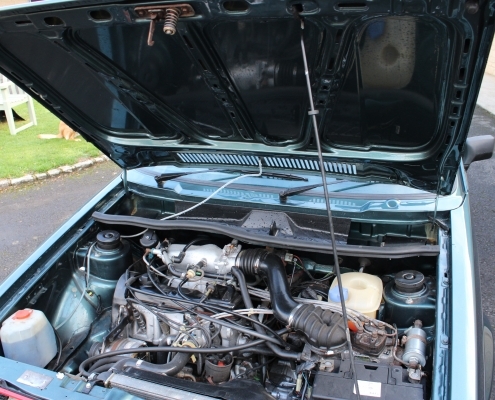 Supplied inspected, serviced with 12 months warranty.